Moral Fabrix GraceLife Collection is more than a brand it a way of life. 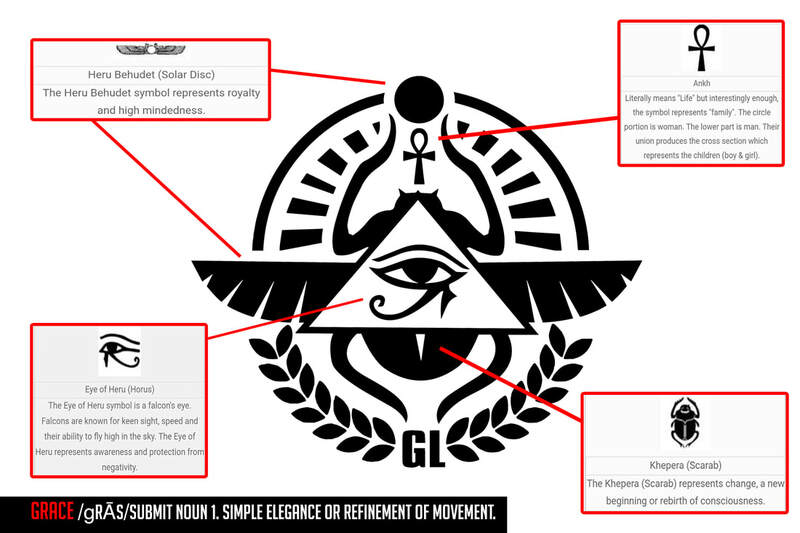 All of our designs have meaning and inspiration in which the foundation is based off of Ancient African Spirituality. Our model is "KNOW" Wear not Nowhere. Apparel with Honor and Dignity. We should all "KNOWTHYSELF" and our brand influences this concept.